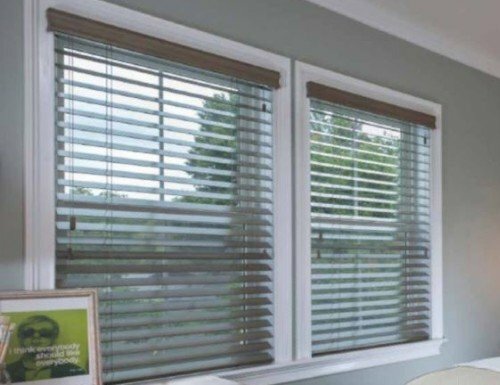 2 1/2 inch blinds add a distinct and elegant look to the windows in your home. 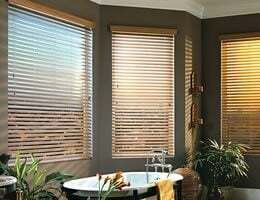 Blinds Chalet offers two types of 2 1/2 blinds. 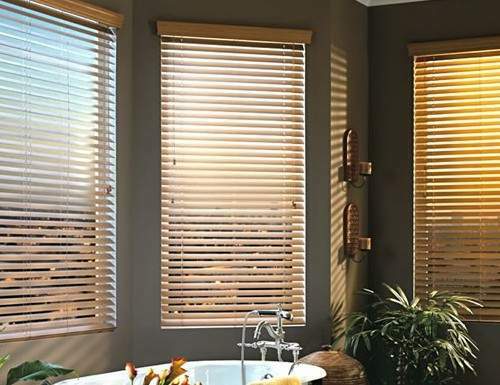 We offer 2 1/2 inch faux wood and wood blinds. Their quick ship product is manufactured and shipped in three days. 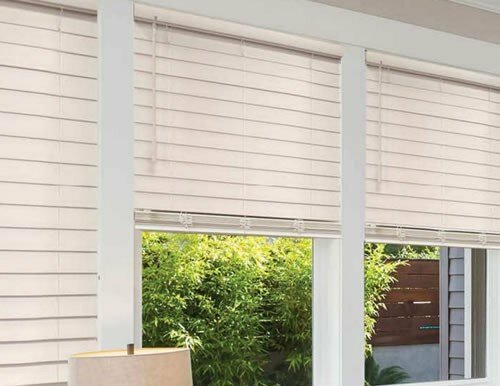 Blinds Chalet offers free samples for almost all of their products. 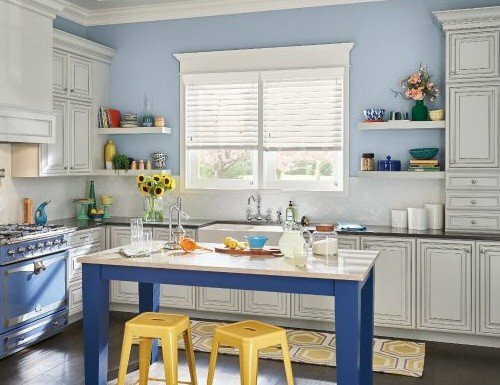 Feel free to order samples or contact their design consultants at 888-633-7840. 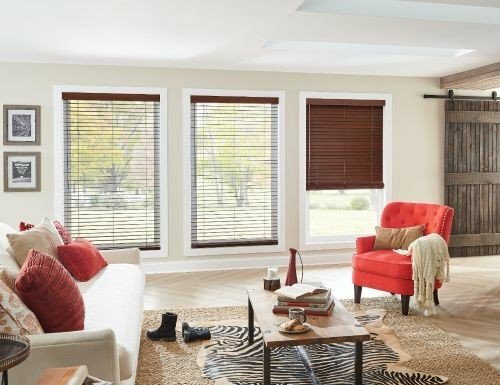 Their knowledgeable and helpful staff are waiting to assist you.